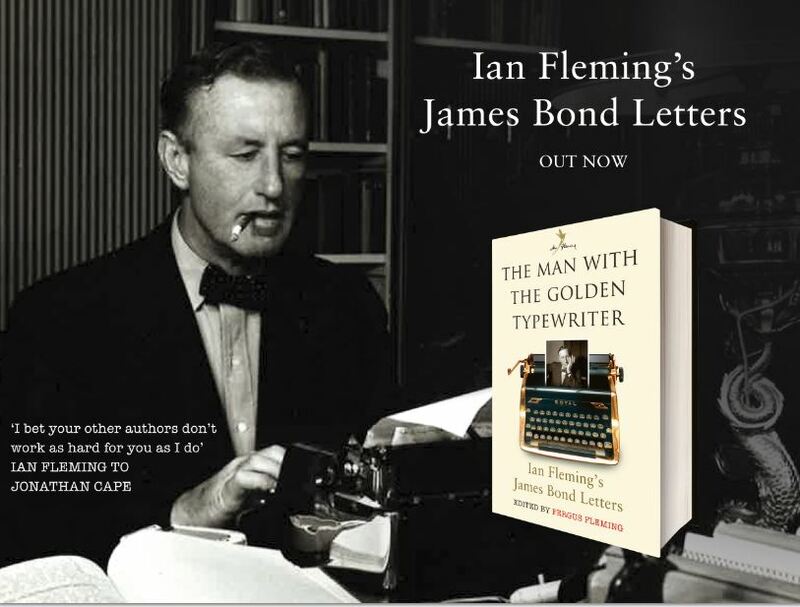 Artistic Licence Renewed has 3 signed copies of Ian Fleming’s nephew Fergus Fleming’s new book – The Man with the Golden Typewriter – to give away! 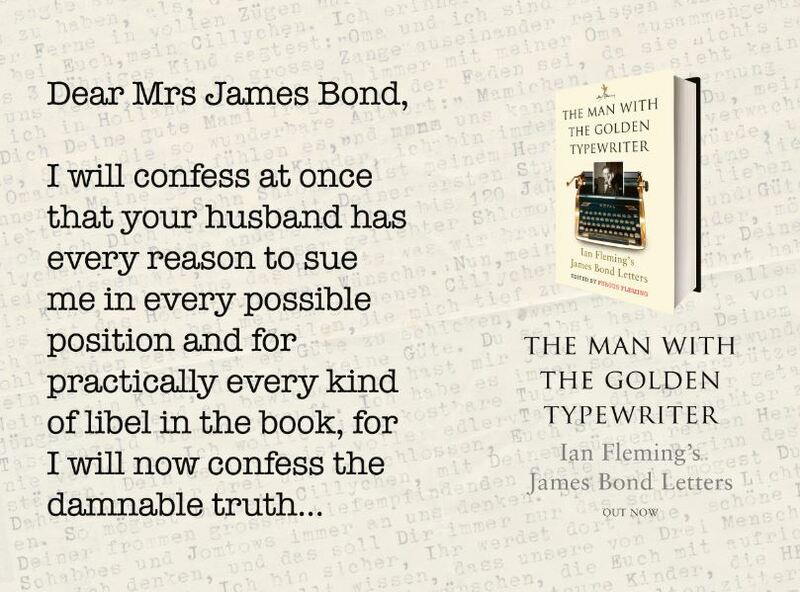 Terms and Conditions: 3 winners will be picked at random and we will ask you to provide your address in order to send you the book. Only one entry allowed per person. Winners will be alerted shortly afterwards. We have 3 winners! Congratulations to them and thank you to everyone that entered. This won’t be the last competition.